Summer Pétillant received Silver at the Australian Cider Awards 2017 and picked up Silver at the Red Hill Agricultural & Cider Show 2017. Pétillant describes the slightest hint of carbonation which gives a pleasant lift to this full fruited cider. 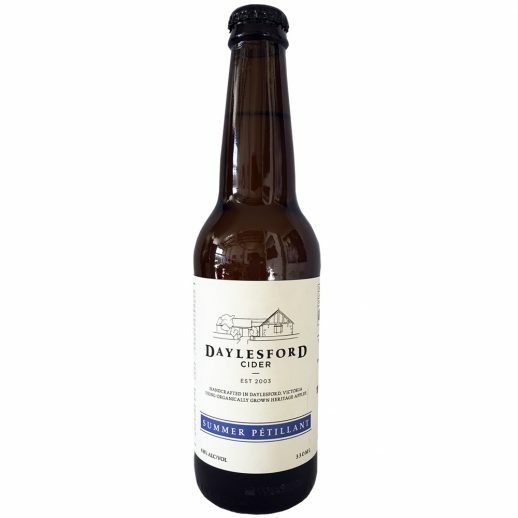 This is a refreshing cider, to be enjoyed with or without food, all summer long!